2001-2004 Bachelor of Arts at the Faculty of Archaeology of the University of Leiden, the Netherlands, specialising in the Ancient Near East. 2004 Studied Arabic while residing at the Dutch Institute for Academic Studies in Damascus, Syria. 2006 Accepted to the Research Master program at the Faculty of Archaeology of the University of Leiden, the Netherlands. 2003 Survey (coring) at Schipluiden, the Netherlands. 2003 Survey and excavation in southern Malawi for the Lundu Archaeological Project. Forthcoming Rooijakkers, C.T. & V. van Exel, ‘The small finds of Sabi Abyad: The spindle whorls and the celts and mace-heads,’ in Akkermans, P.M.M.G., & O. Nieuwenhuyse (eds. ), Preliminary report on the excavations at tell Sabi Abyad, 1996-1999. 2004 Assistant Archaeologist, working in the field in area A18. 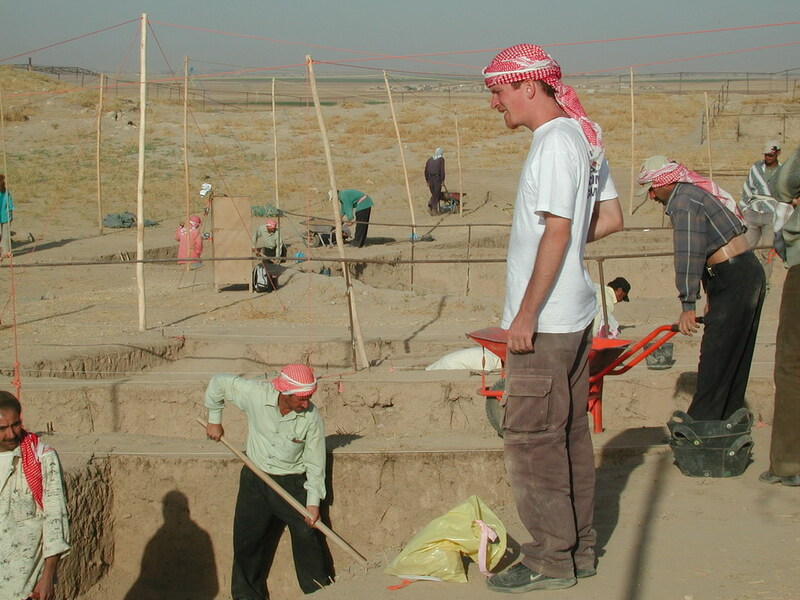 2005 Assistant Archaeologist, working in the field in area J2. 2006 Assistant Unit Director in area J3 (East).